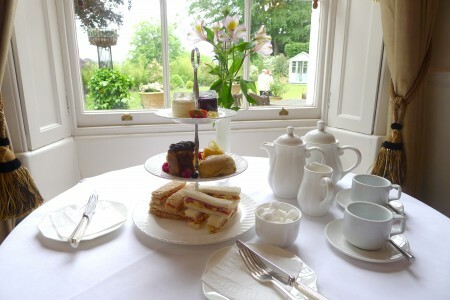 Visit The Shelleys Country House Hotel to experience the much-loved English tradition of Afternoon Tea at its finest! Served in the comfort of our lounge or alfresco on our terrace, the choice of 3 delicious homemade menus combined with a the finest teas make for an unforgettable afternoon. 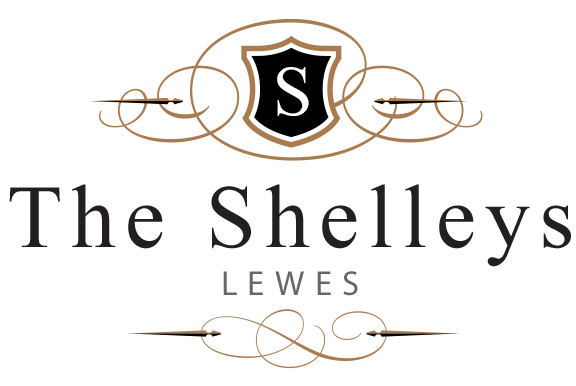 The Duchess asked that a tray of tea, bread and butter (some time earlier, the Earl of Sandwich had had the brilliant idea of putting a filling between two slices of bread) and cake be brought to her room during the late afternoon. This became a habit of hers and she began inviting friends to join her. 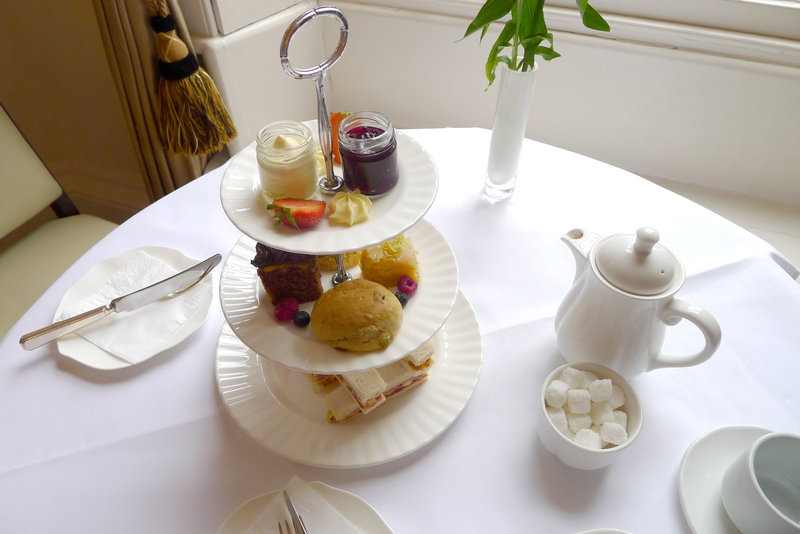 Want to know more about our Afternoon Tea? 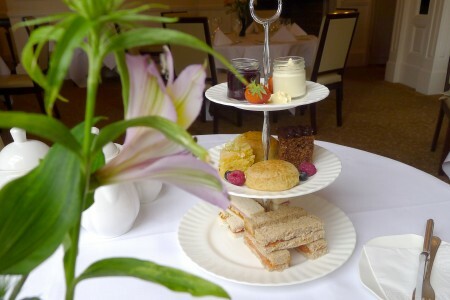 Please click here to view our Afternoon Tea menu.